For its relatively small size, Murcia has plenty of bars. This is partly due to its student population, and many of the best spots can be found near the university as well as in the Old Town. 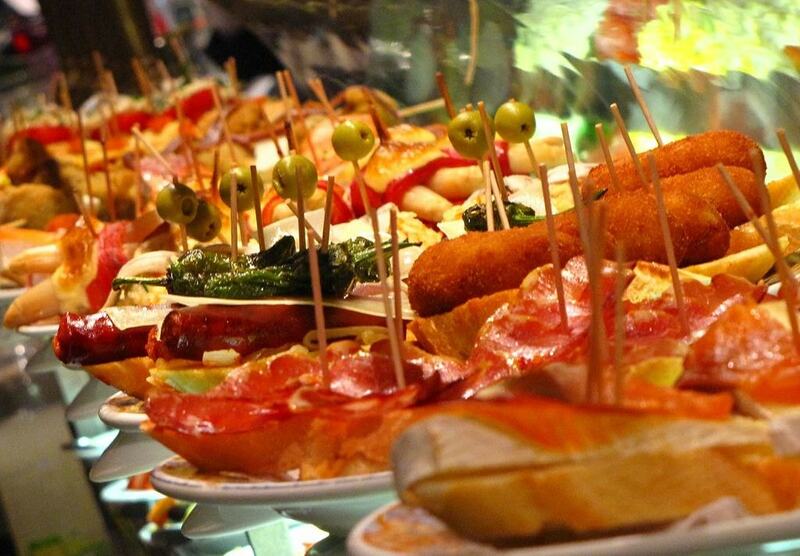 Here’s our guide to the best bars to visit on your trip to Murcia. A very local tapas bar which stays open most of the day and late into the night. Make like the Murcians with a sherry and a tapa to start the evening, and check out the many photos and paintings of the town in times gone by. A classy cocktail bar, La Boheme is the place to spend a sophisticated evening. 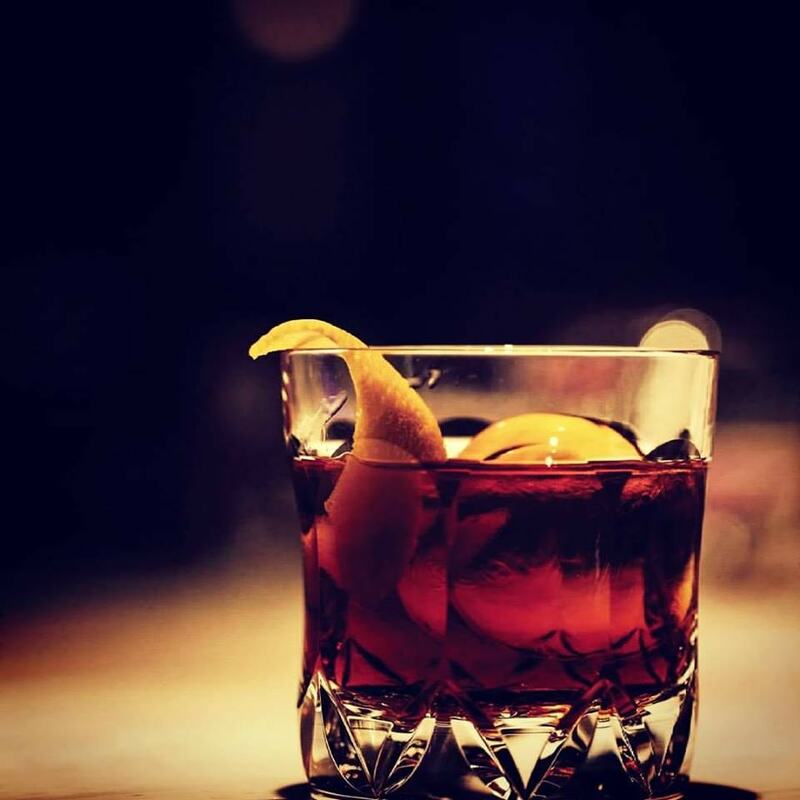 The ambience and service are hard to beat, and the drinks are even better. If you’re feeling indecisive, the friendly and English-speaking staff are able to recommend cocktails for you based on your preferences. This busy little bar is one of the best places in town to start or end your night out, and it serves up almost every type of drink you can imagine. You’ll see people drinking everything from milkshakes to mojitos, no matter what the time. There are also regular happy hours with buy-one-get-one-free offers on cocktails and more. A popular café in Murcia’s city centre, Drexco is right next to the cathedral. 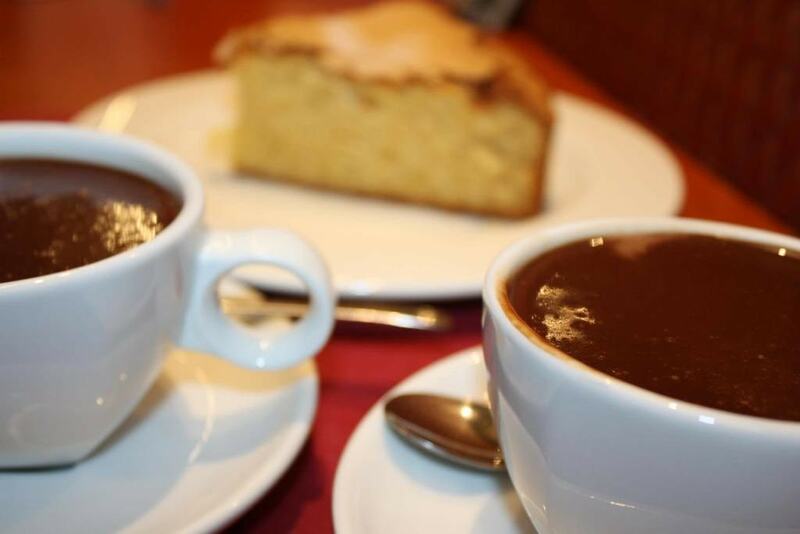 During the day you can enjoy a spot of people-watching with your hot chocolate or coffee – the café has a huge selection featuring beans from all over the world. In the evening it turns into a chilled out bar with music and drinks flowing until late. This unusual café-bookshop is located near the university. During the day it’s filled with students reading and chatting over coffee, and the mood changes in the evening when people from all walks of life come to try the cocktails, including their famously excellent mojito. A smart cocktail bar where you’ll want to dress to impress. The elegant yet cosy dark-wood decor makes you feel like you’ve gone back in time, while friendly staff serve up some of the best cocktails in the city, if not the whole of Spain.